Valeo: Here are the Winners! Hi there! 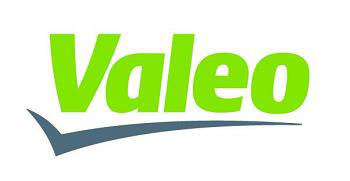 Valeo's Call For Entries officially ended last Thursday. Just to remind you, we asked you to imagine the most wacky tips and tricks to drive comfortably and safely at night. The jury has been particulary seduced by creations combining DIY (Do It Yourself) tricks and technologies. No need to say that some of you have been very creative! It's now time to unveil the winners of this call for entries.